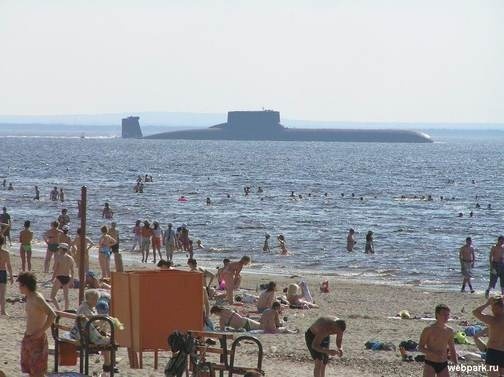 The Russians are still patrolling our beaches in Typhoon class subs!!! Oh wait, that’s not our beach. Too much Thong per Dong.